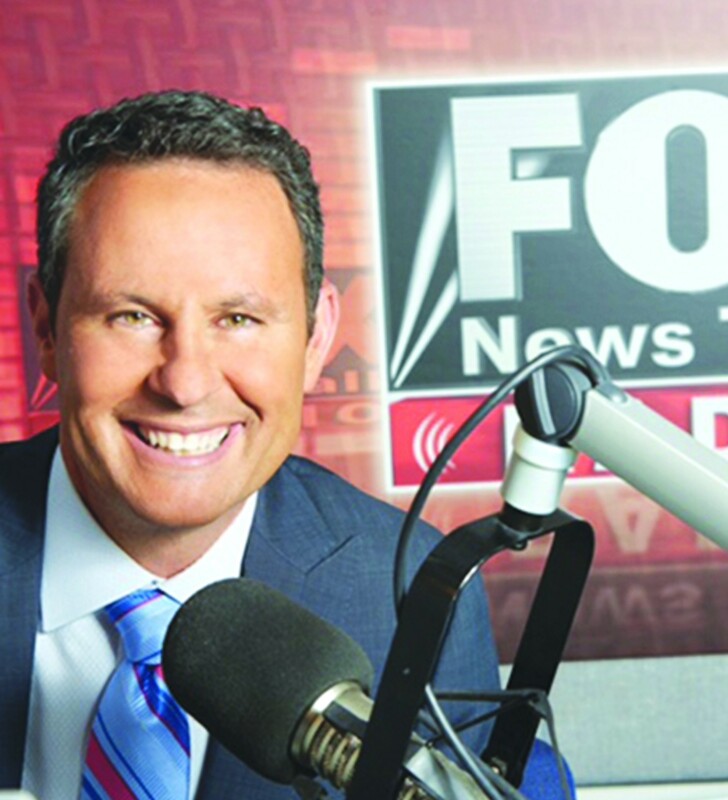 Brian Kilmeade, host of Fox and Friends every morning on Fox News, will come to Baton Rouge to speak on his new book, Andrew Jackson and the Miracle of New Orleans at the invitation of the Capital City News as part of its Great Americans Lecture Series. The event will be held from 12:30 to 2:30 p.m. on Saturday, Oct. 27 at Jefferson Baptist, 9135 Jefferson Hwy. 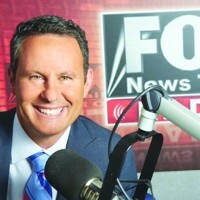 Admission includes his lecture, an autographed copy of the book, and light h’orderves. Cost is $40 a person (one book) or $50 a couple. To register, go to centralcitynews.us.